It was only during the interview that the poem really came to have meaning. Murray is a retired doctor and was a pioneer of Adolescent Health in Australia. 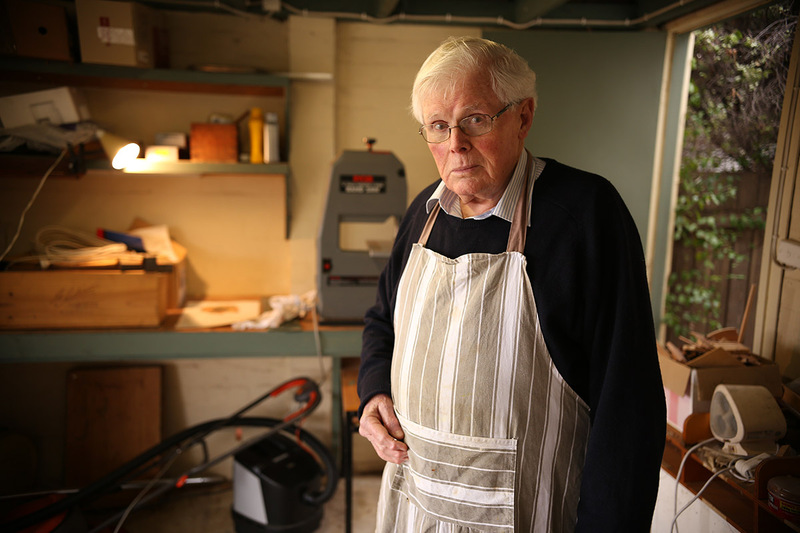 At 89, he still tutors at the ANU Medical School and mentors young refugees. He also continues to pursue his passion for making art from salvaged materials. While he doesn’t always share the poem’s exuberance for ageing, Murray has a vigour for life that could inspire anyone – of any age. We look forward to sharing some highlights from Murray’s life story film.